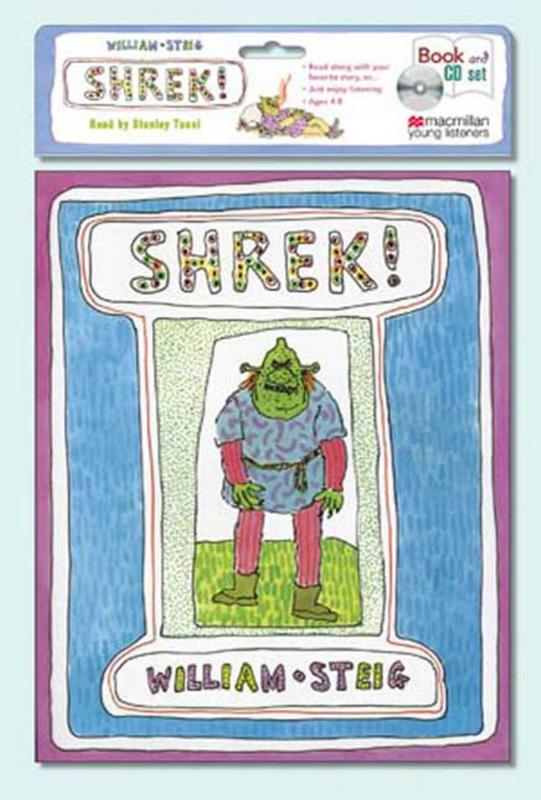 Before Shrek made it big on the silver screen, there was William Steig's SHREK!, a book about an ordinary ogre who leaves his swampy childhood home to go out and see the world. Ordinary, that is, if a foul and hideous being who ends up marrying the most stunningly ugly princess on the planet is what you consider ordinary. William Steig carved out dual careers as both a highly respected and entertaining cartoonist and an award-winning, bestselling author of children's picture books and novels. He won the prestigious Caldecott Medal for Sylvester and the Magic Pebble, the Caldecott Honor for The Amazing Bone, the Christopher Award for Dominic, and the Newbery Honor for both Abel's Island and Doctor DeSoto.